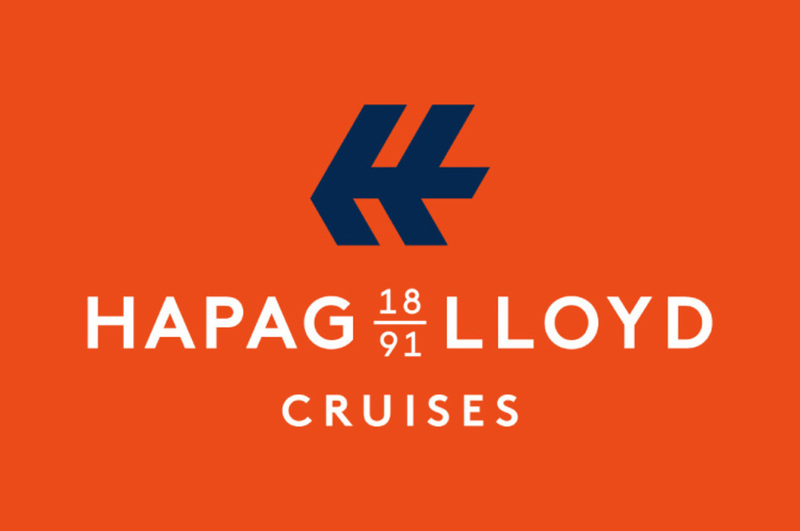 Hapag-Lloyd Cruises are today one of the world's foremost providers of ultra luxury and expedition cruises appealing to very discerning travellers who demand the highest levels of quality, service and catering as well as being inspired by the destinations visited and the opportunities to stimulate the mind. As such they are more focused on the product and destination rather than price. Once registered please visit https://www.time-is-precious.com/english/login to login.